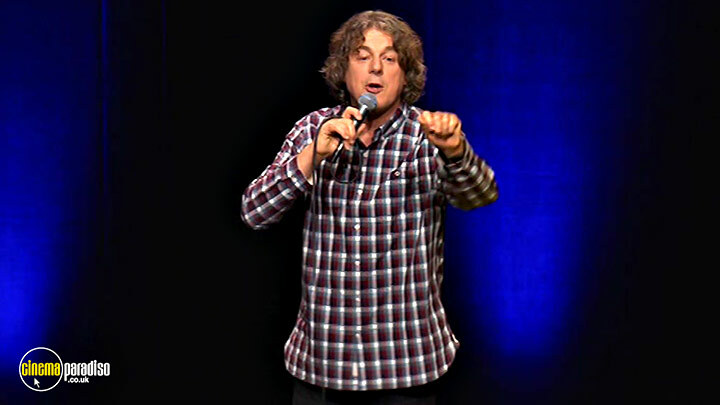 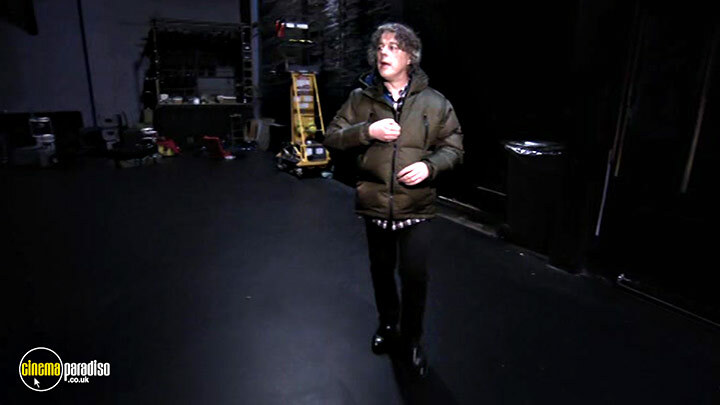 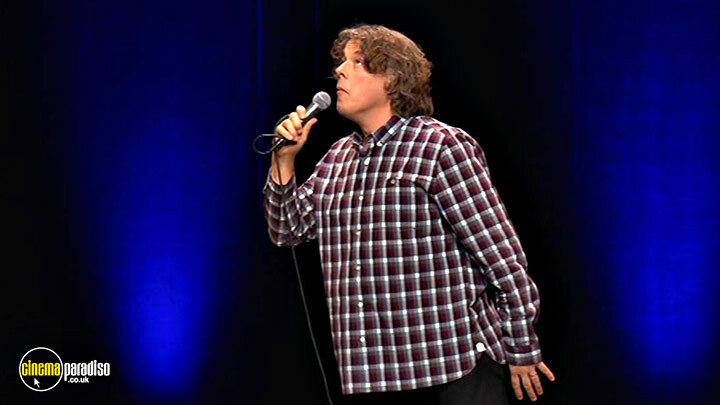 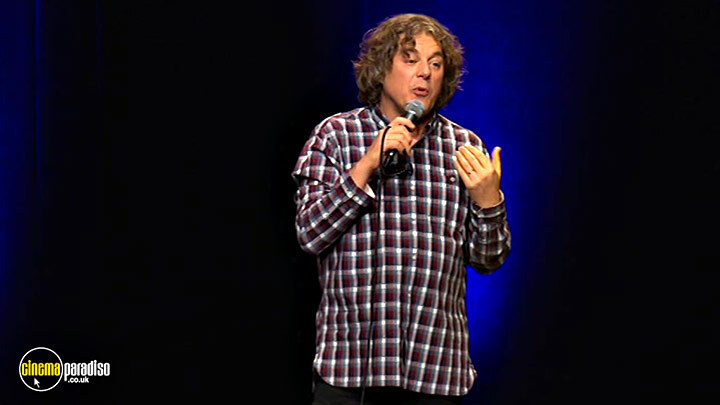 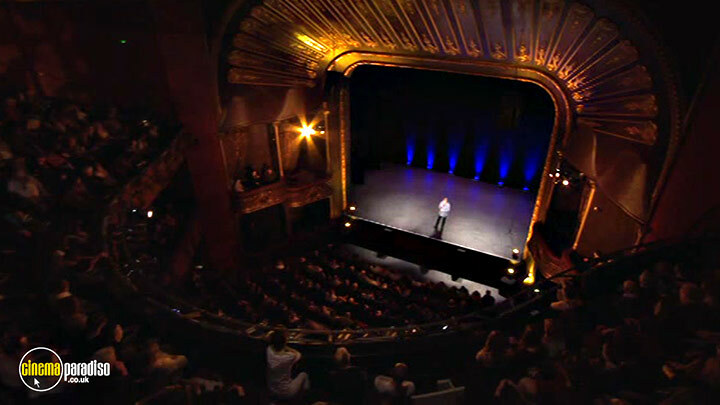 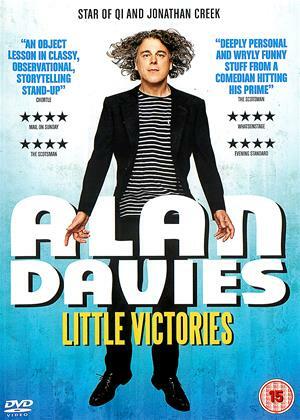 Throughout 2014 and 2015, Alan Davies toured his hugely successful stand-up show 'Little Victories' to a rapturous reception in all corners of the UK, Australia and New Zealand with stops in Amsterdam, Antwerp, Dublin, Geneva and Zurich on the way. 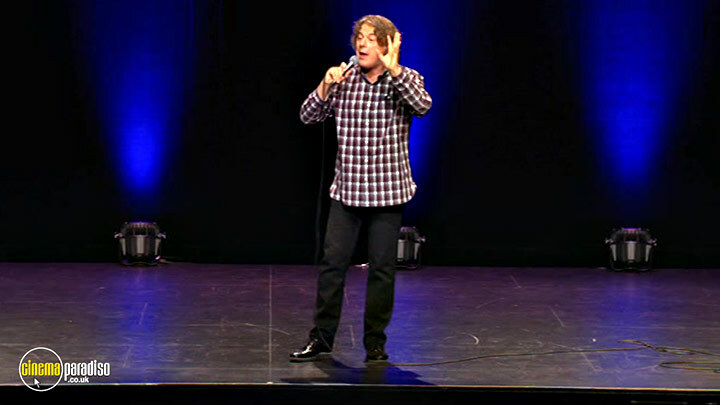 Following on from his impressive return to live stand-up, Life Is Pain, he immediately set about creating an even funnier, more personal and hilarious performance. 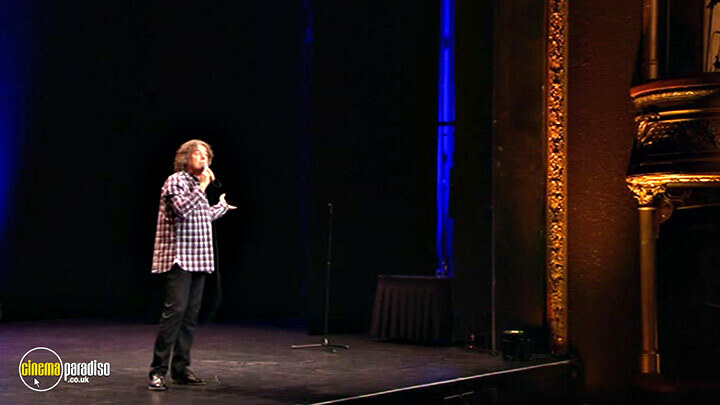 This is classic stand-up from a master storyteller at the top of his game. 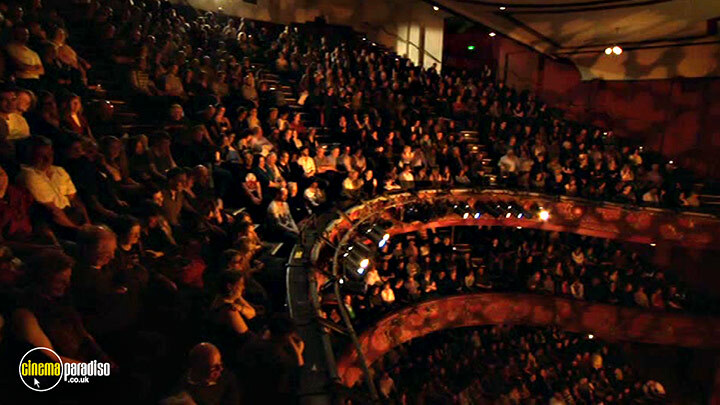 Recorded at Wellington Opera House.